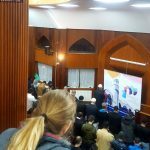 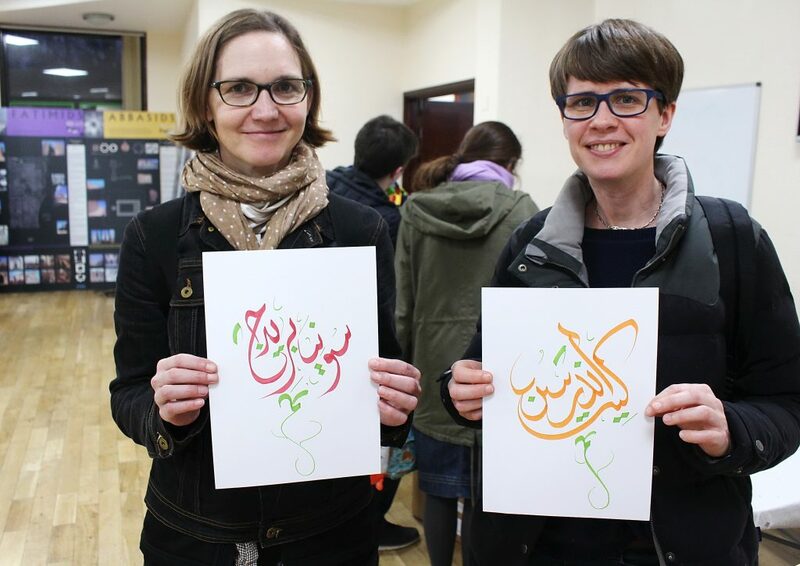 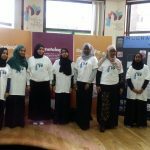 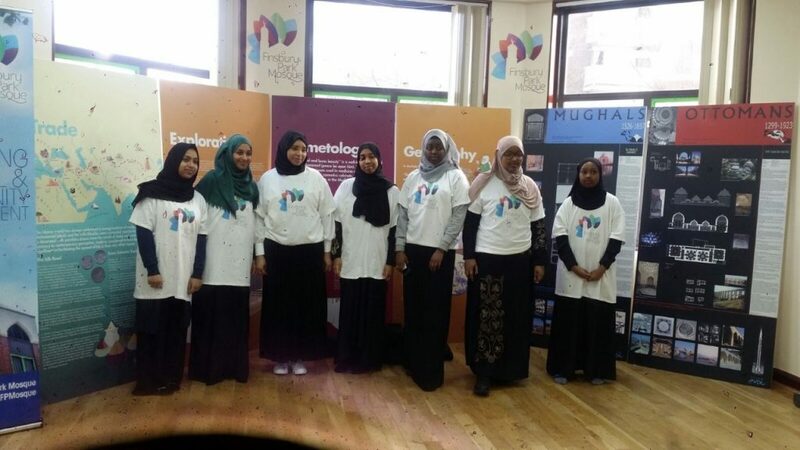 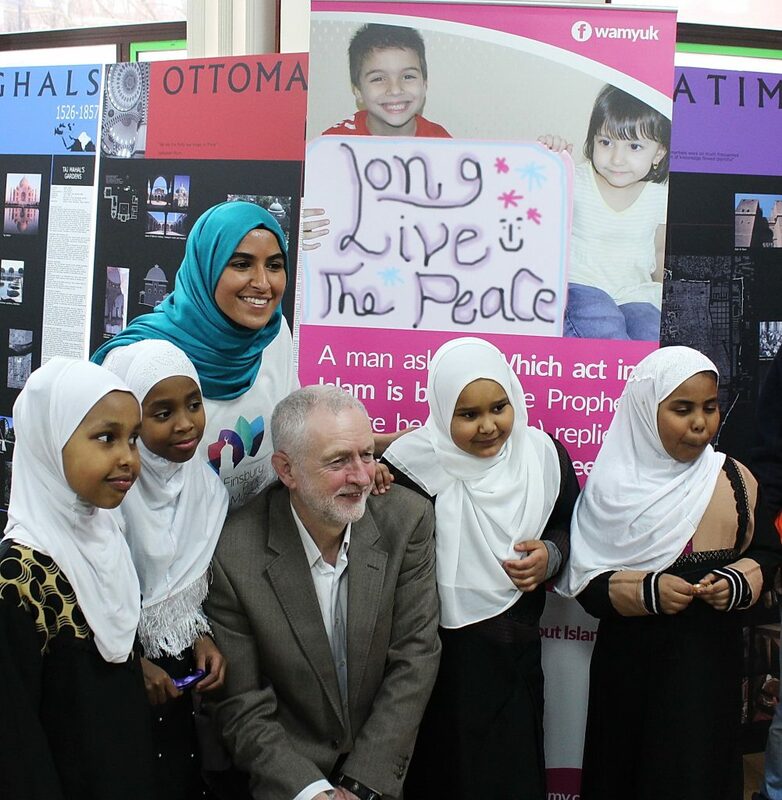 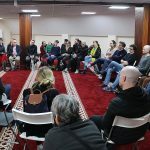 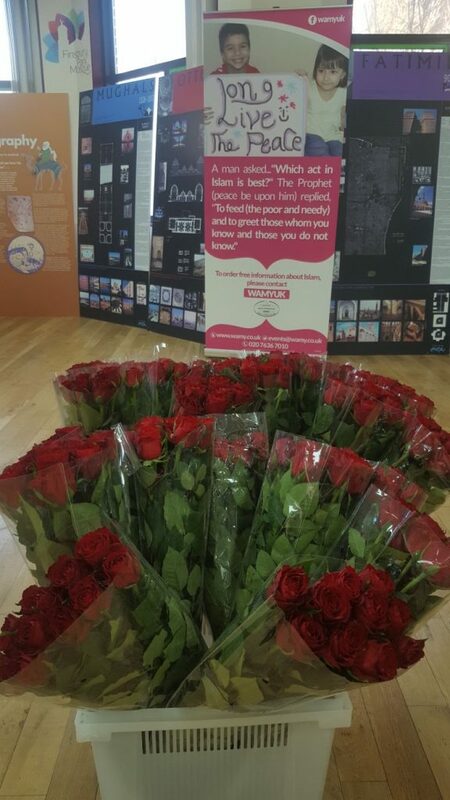 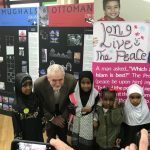 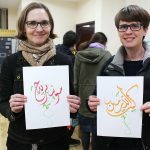 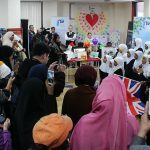 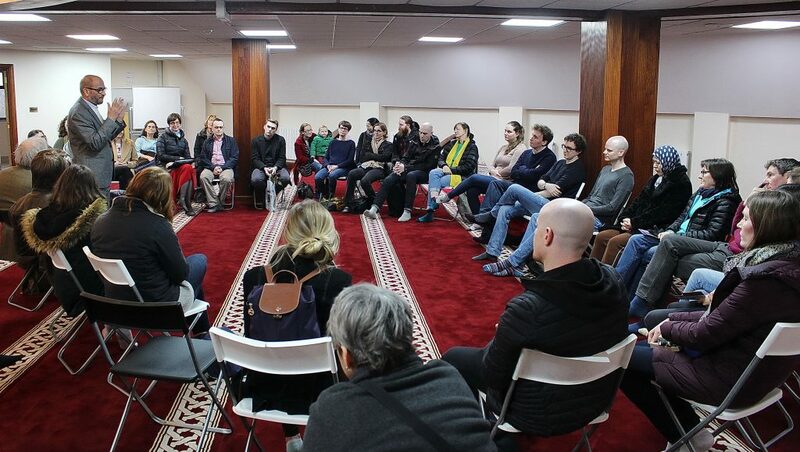 On Sunday, Finsbury Park Mosque along with more than 200 Mosques across the country opened doors to its neighbours and members of the public to mark the national Visit My Mosque day; a brilliant initiative organised by the Muslim Council of Britain (MCB). 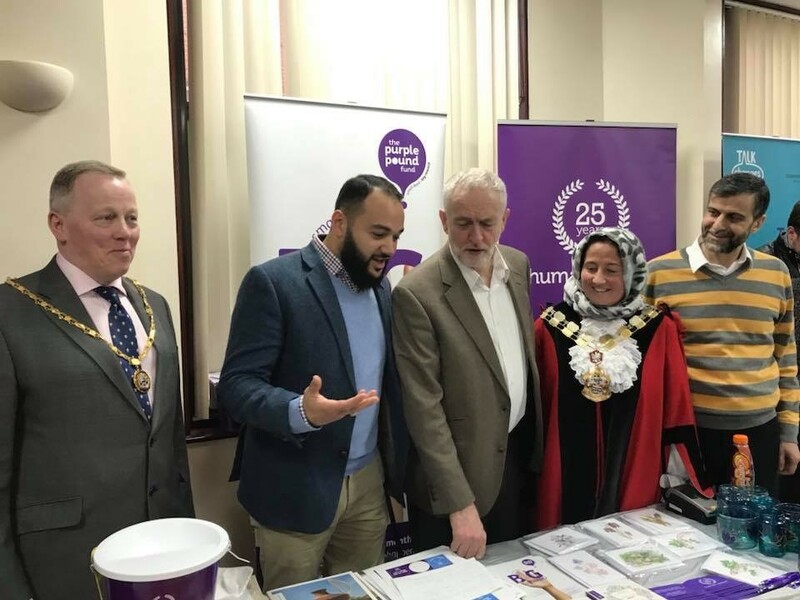 Throughout the day, FPM aimed to bring together all facets of the local community surrounding its premises emphasising the inseparable relationship between the two. 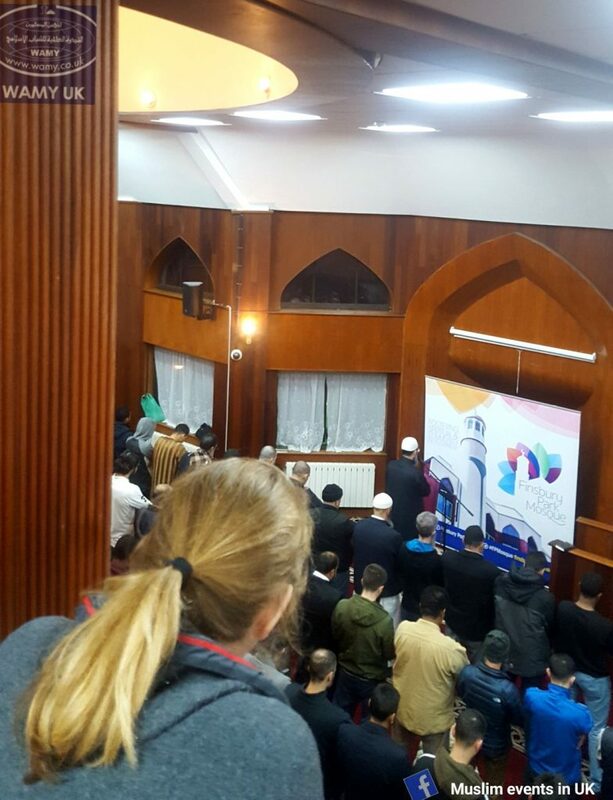 Visitors were served a rich programme which included a tour of the Mosque and its facilities, an exhibition on aspects of Islam and the lives of Muslims, observing the congregational prayer, songs by local children, Arabic calligraphy, reading literature pertaining to Islam and the Muslim community and an open Q&A session. 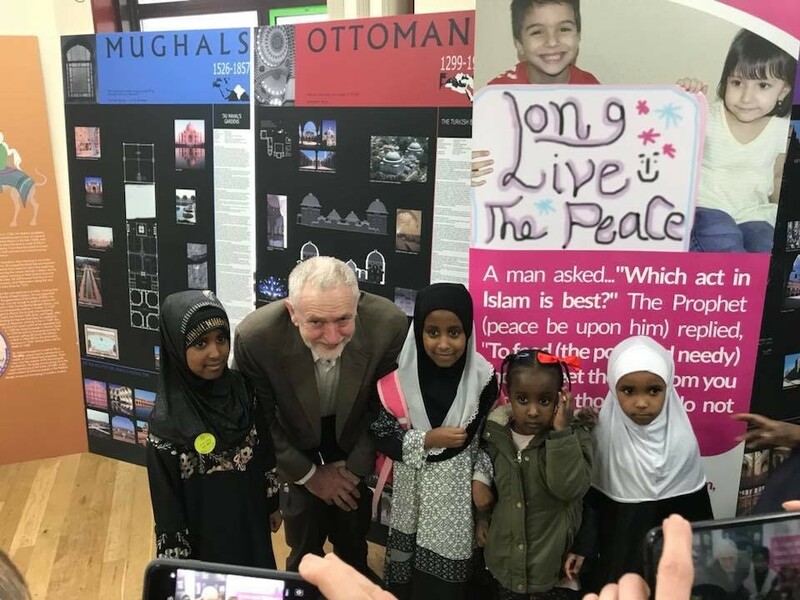 A special exhibition was also held in memory of the Finsbury Park terrorist attack last year. 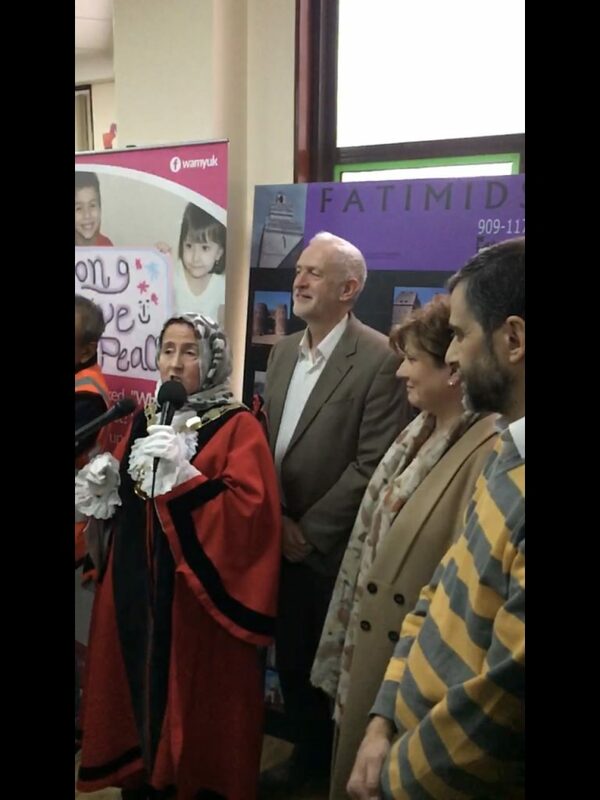 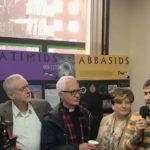 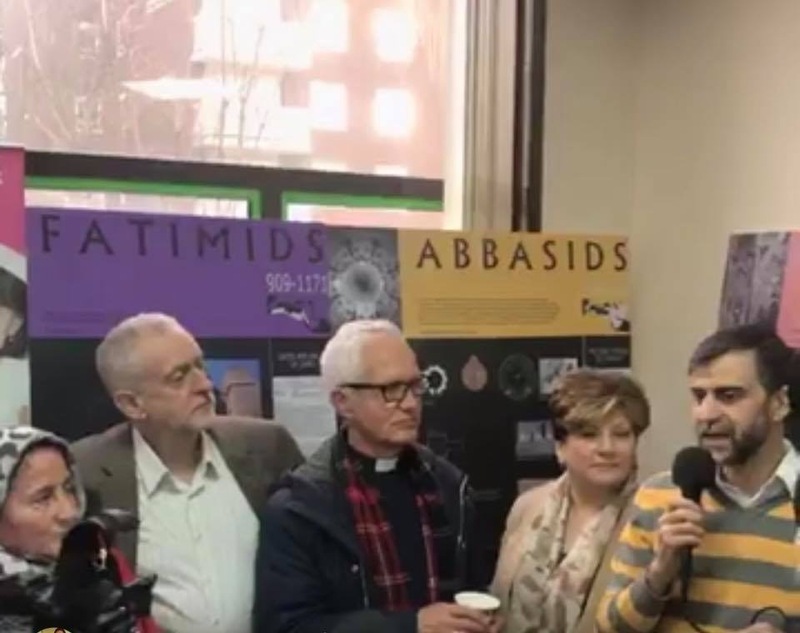 Around 500 people visited the Mosque including local MPs amongst whom was, the Labour Party leader Jeremy Corbyn, Shadow Foreign Secretary Emily Thornberry, Mayor of Islington, Islington Councillors, Senior Police officers and various Faith and Community leaders. 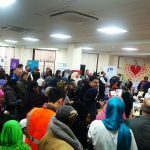 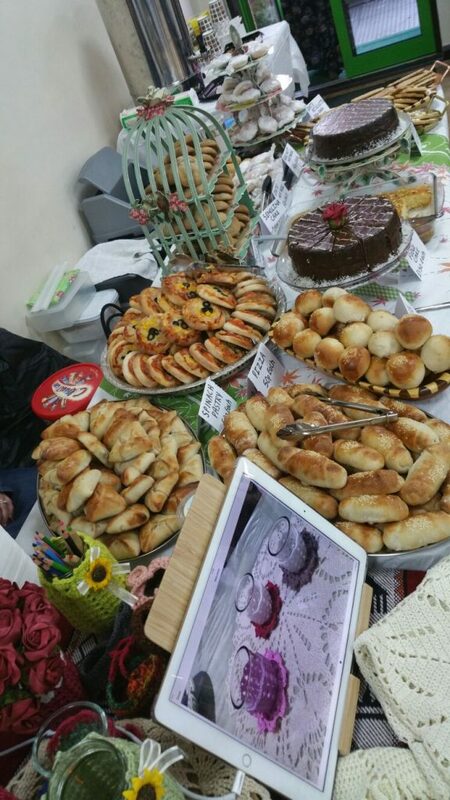 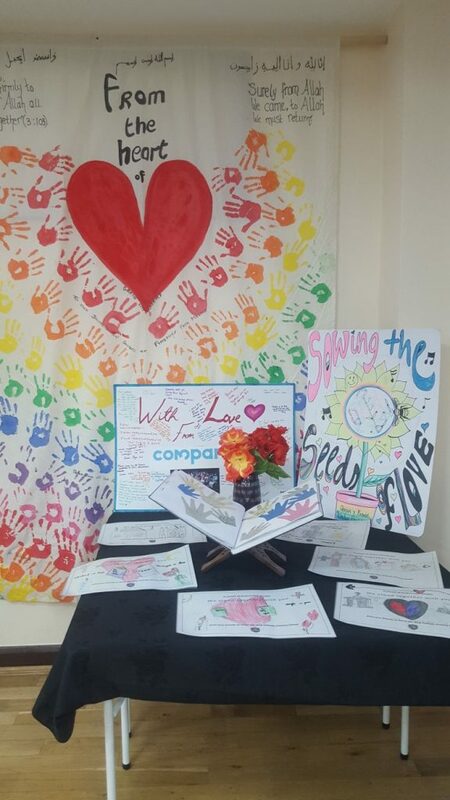 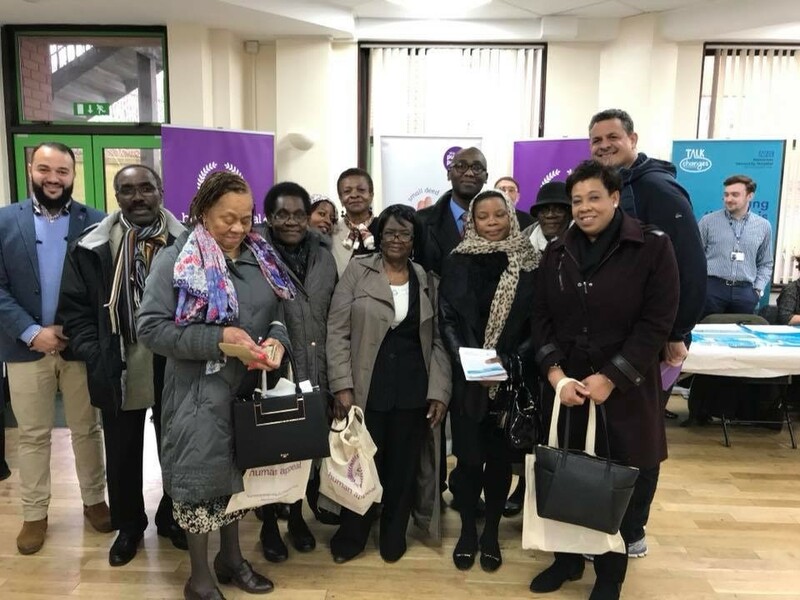 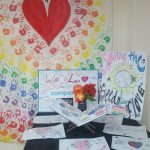 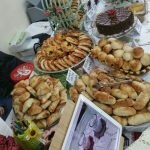 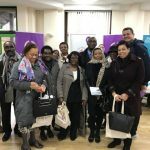 Stalls were held by those providing invaluable services to the community including Islington Council, Islington Police, NHS, Arsenal FC and our sponsor Human Appeal charity organisation. 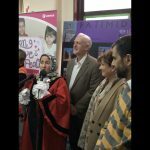 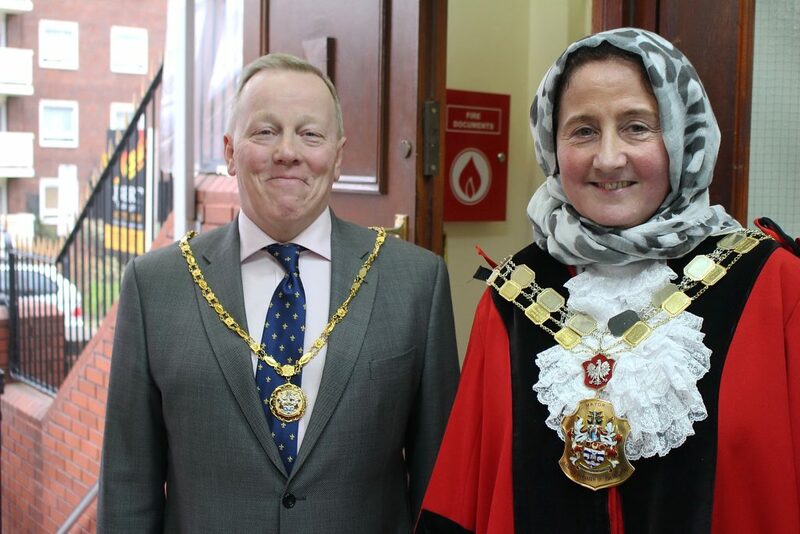 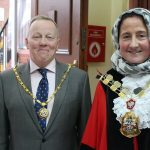 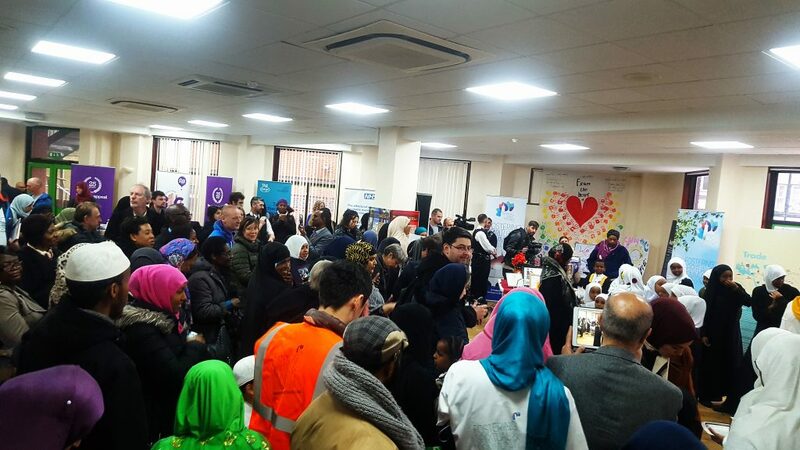 Mosque Chairman, Mohammed Kozbar said: “This event demonstrated and reiterated the crucial standing of the Mosque at the very heart of the local community. 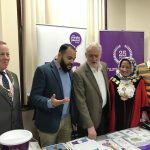 It also celebrated the ever-growing unity of the people of Islington against all attempts to sow the seeds of division and hatred, following last year’s terror attack”. 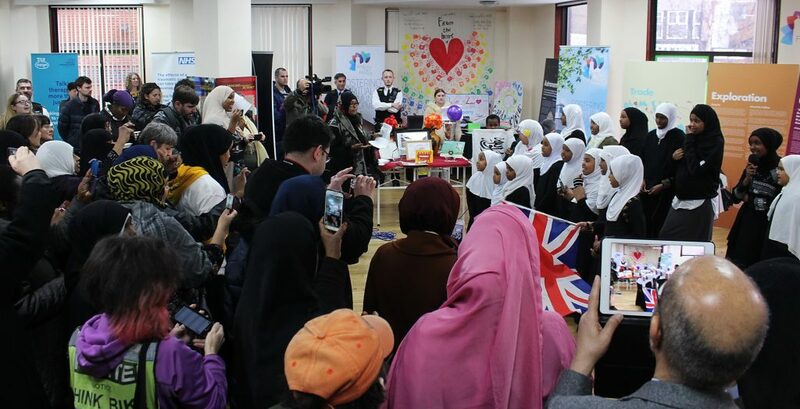 Emily Thornbury MP who spent time with Muslim women at the Mosque, and heard their experiences of hate crimes and Islamophobic attacks stated: “Muslim women are particularly vulnerable and they have my full support”. 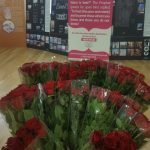 The event is planned to continue throughout today with a number of local schools visiting the Mosque.